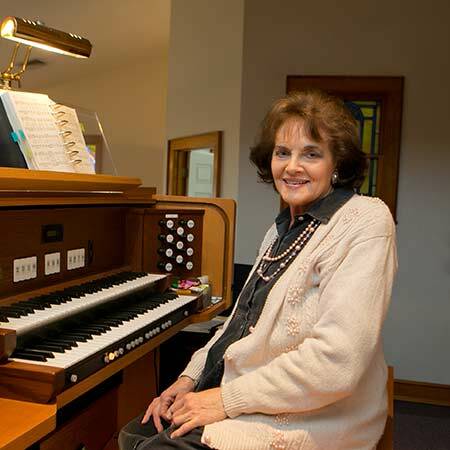 Janice Rogers is our church organist. Playing since the age of 10, she has been a church musician her entire career. She plays the piano and organ and sings. Born in Haywood County, she returned in 2008 to live here permanently. Janice plays the organ every Sunday at the 11 o’clock service.